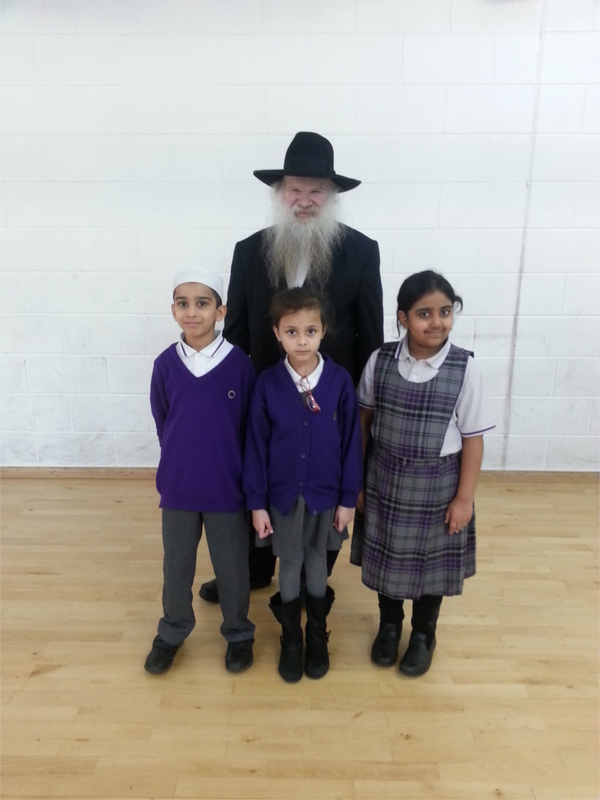 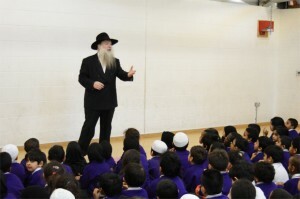 We were delighted and honoured to welcome Rabbi Gluck for an assembly on Hanukkah today. 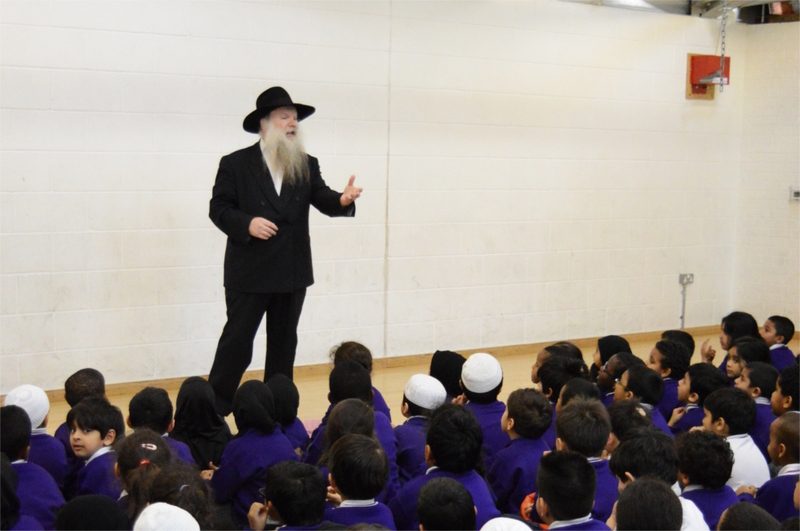 It was hugely informative and the children and staff learnt a great deal about Jewish customs and traditions during this festival of lights. The school would like to wish all our Jewish neighbours a happy Hanukkah.